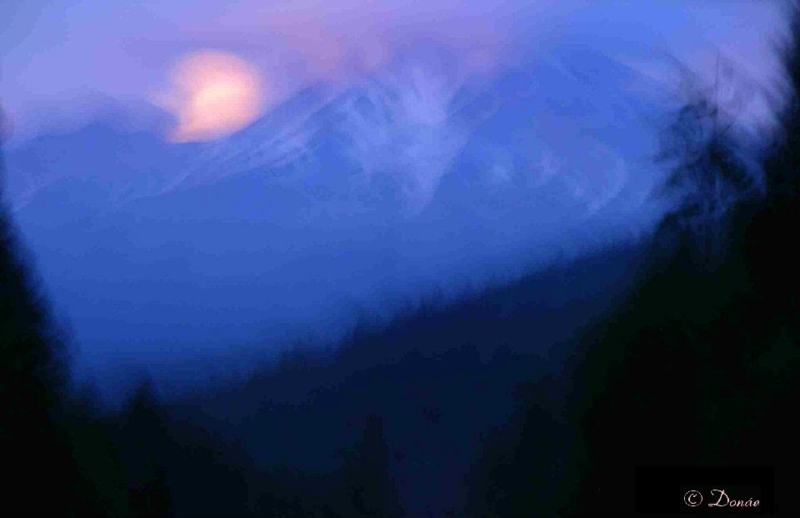 Three Eighty Vision stands for the more than 360 degree all around view of life and the dimensions we perceive. 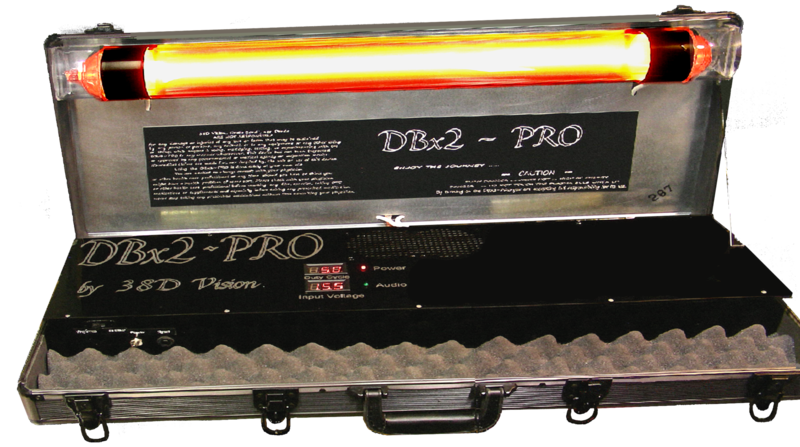 DBx2~Pro is a self contained 500 Watt peak ... 250 Watt Average R.I.F.E. research machine Featuring a 30" (76.2cm) x 3" ( 76.2mm) Neon filled Plasma Bulb with a dedicated Netbook featuring FreX software.